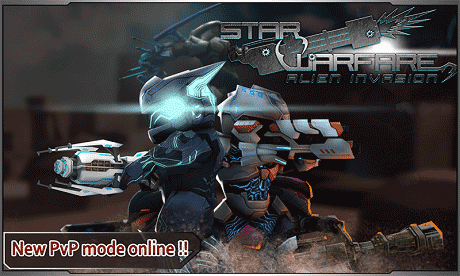 Download last version Star Warfare:Alien Invasion HD Apk + data MOD (Unlimited Money) for android from revdl with direct link. 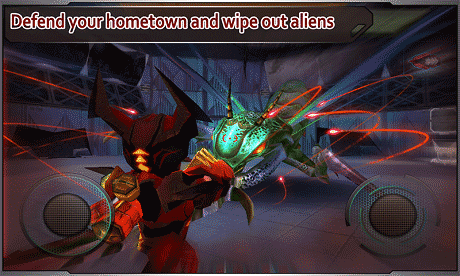 Star Warfare:Alien Invasion HD is just the kind of game you’d expect from the title. In this amazing game you control a tiny space soldier, he’s a small and short man but it doesn’t mean that he’s not powerfl. He carries a laser gun. you can upgrade it or swap out for bigger weapons if you have enough money. you must survive a rush of alien bad people untill they are all destroyed. you fight against increasingly waves in each level. this waves always last longer than usual so the levels are longer than you expect. in each level if you don’t have enough ammo you should quit the game, buy ammo and restart. 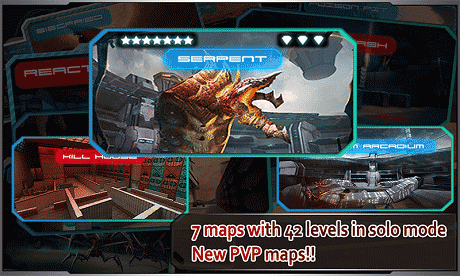 Download the game , install it and enjoy playing!!! !